Reach Studio offers a selection of massage and bodywork techniques designed to relax, realign or heal you, including its signature Reach Therapy Massage, a Therapeutic Touch technique licensed with the City of Vancouver. Reach Therapy massage is an approach to massage that stimulates reconditioning and realigning the body. A fusion of massage techniques combined with other modalities (gentle stretching, exercises, take home follow up) Reach Therapy releases, realigns and rejuvenates muscles, tendons to enhance the overall structure and function of the body. In doing this, Reach Therapy helps return the body to more mobility and freer position, which aids rehabilitation and pain free movement. RTM treats backs and necks, arms and legs, and torsos to increase mobility and energy, getting the most from us to reduce pain and increase performance. Injury, muscle tendon imbalances and misalignment from work or other lifestyle habits create tightness, resistance and restriction everywhere. 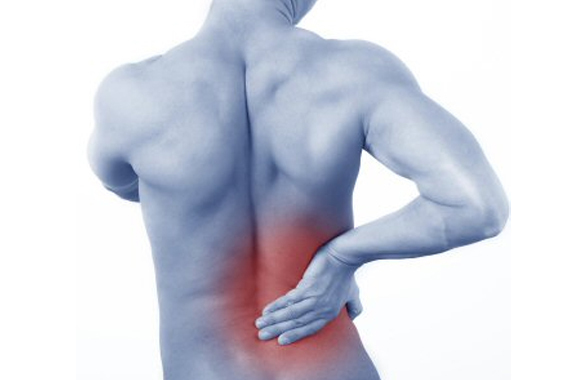 These problems, if not treated, will bring chronic pain. Typically it is not easy to find the source. Our bodies are complex physical systems that are integrated with each other and react to stress/tension often with a domino effect. These physical imbalances, even tightness in a healthy athlete, contribute to loss of physical performance. Long time imbalance coupled with an active life causes knee and hip deterioration, requiring replacement. With the help of doctors, physiotherapists, chiropractors and massage practitioners, we have evolved the Reach Therapy Massage to help those with pain, improve performance and bring us the energy we once had.